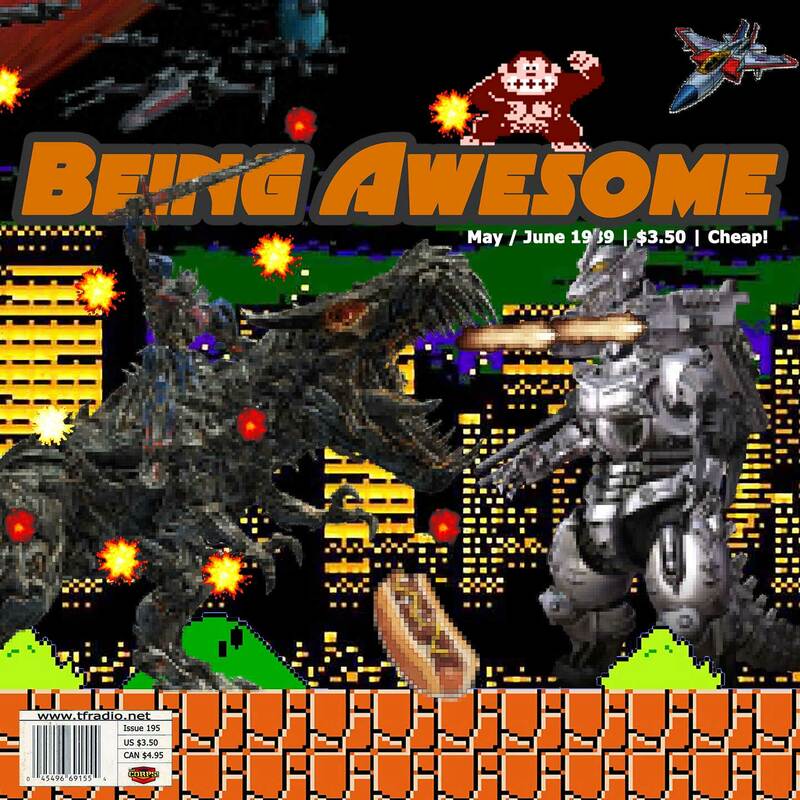 Being Awesome 096: The Last Knight before the Next Knight, oh wait… It’s Morphin’ time! You are here: Home / All Podcasts / Radio Free Cybertron - All of our Transformers podcasts! / Being Awesome with Rob Springer / Being Awesome 096: The Last Knight before the Next Knight, oh wait… It’s Morphin’ time! This week in awesome: Rob discusses his time in the heavens gate while expressing envy over those lucky fans who went to the TF5 fan event. The it’s time for a morphenomenal movie and hey… What kind of Pretenders do you prefer?